These Gold’s Gym experts (and best friends) motivate each other through friendly competition and share how you and your friends can support each other, too. They live 1,000 miles apart, but that doesn’t stop Tory Hale in Dallas and Taylor Witty in Greensboro, North Carolina, from keeping each other on track to reach their fitness goals. Taylor, the national development manager for Gold’s Gym fitness programs, met Tory, Gold’s Gym director of fitness operations, a few years ago while becoming certified to teach GOLD’S FIT®. It didn’t take long for the pair to know that they would be close — in fact, their friendship started with their shared competitive spirit. Having a friend to workout with can give you the push you need and help hold you accountable. Here’s how Tory and Taylor succeed as workout buddies with the help of technology and a love of competition – and their advice for starting a best friends workout plan of your own. Tell each other what you are working toward so you know how to keep each other motivated. Create a best friends workout document or social media group and invite your pals to post their hard work for everyone to see. “Sharing the experience with other people is what creates a bond,” Hale says. “If you’re surrounding yourself with people who aren’t going to push you, those are probably not the right people,” Witty says. 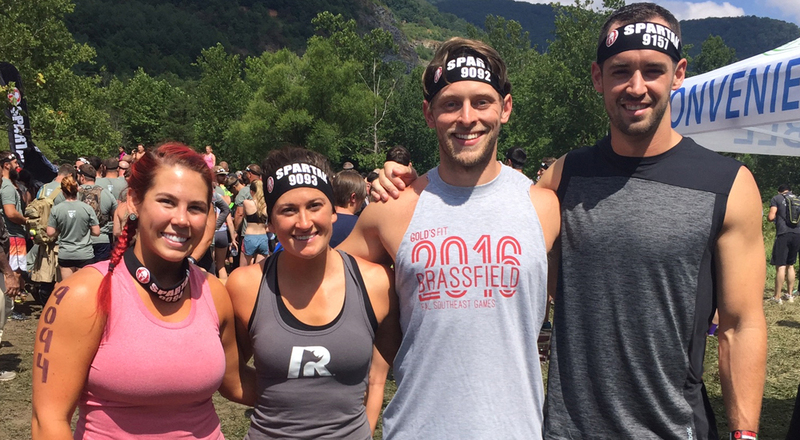 Last year the best friends participated in two Spartan Races together, which was outside Witty’s comfort zone. An event with a firm end goal (finishing a race, beating your previous race time or raising money for a good cause) is a good motivator. Ask your friends who wants to train for it or lose the most weight by the event date. 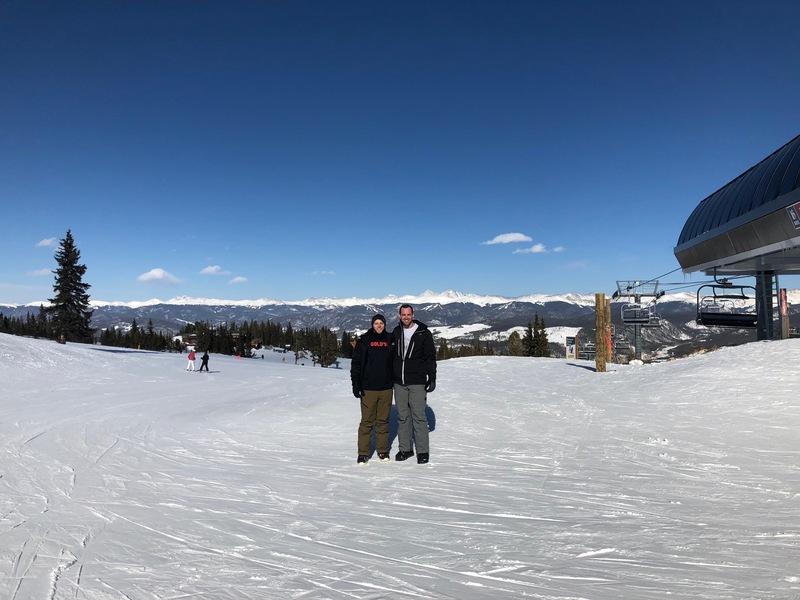 So far this year, Hale and Witty have taken a couple of weekend trips to Breckenridge, Colorado, for snowboarding — another new experience for Witty. Next up on the travel itinerary: Iceland. It’s also an opportunity to meet new people who could potentially give their best friends workout a global reach. “We’ll find a gym while we’re there,” Hale says. “We’ll meet locals and get their recommendations and probably be welcomed into their fitness community because of it.